To avoid a drafty home prepare ahead of time so when the cold weather comes you'll be cozy in your nice, warm home. Follow these tips to get your home ready. Cold weather will show the true colors of your home. It only takes one windy night to feel the effects of drafty siding or a leaky fireplace. 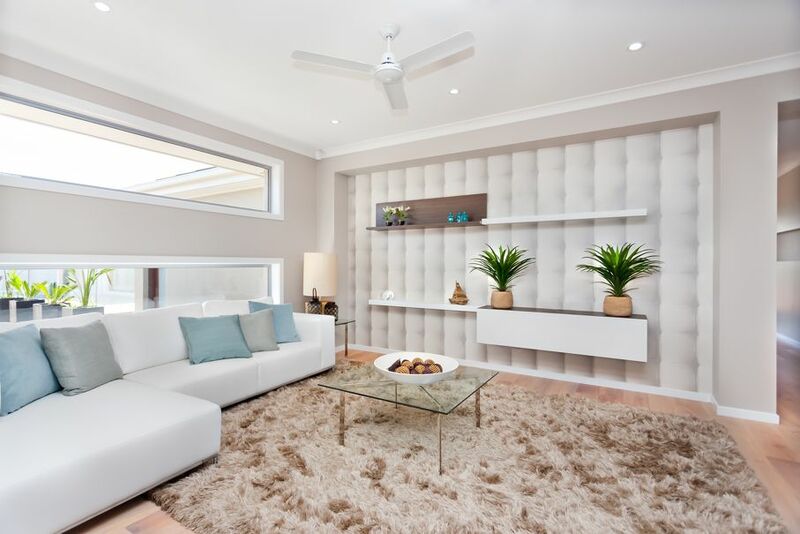 If you find yourself wearing extra layers indoors this winter, chances are your house needs a little spiffing up. 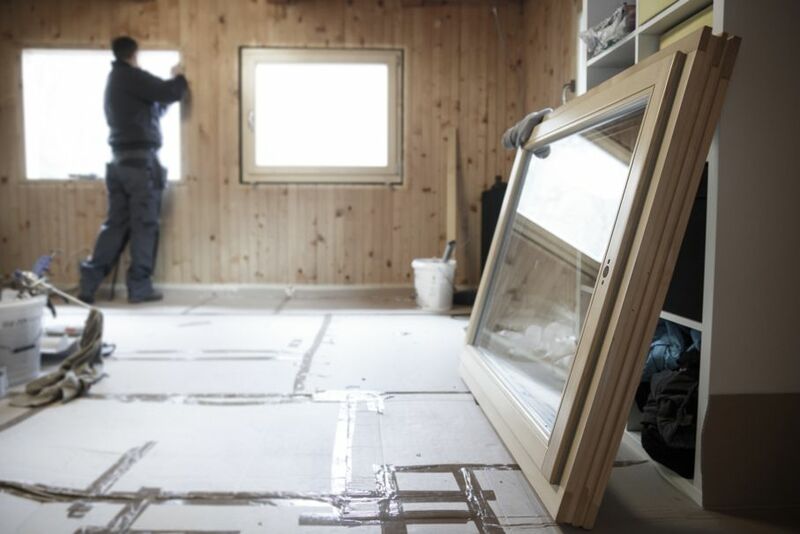 Before you go ahead with expensive repairs like new doors or fresh insulation, think practically. There are a number of ways to solve draft issues in your house without spending hundreds of dollars and enduring mid-winter installations. Take a look at these simple suggestions for how to keep your home extra warm for the holidays. When air is leaking out of your home, you’re losing money as well as heat. When you find a drafty door or window, don’t waste any time sticking draft snakes into the leaky cracks. It’s not a permanent solution, but it will save you money on your energy bill instantly. A draft snake is simply a stuffed piece of cloth designed to be a quick fix for drafty door and windows. You can roll up any towel, blanket, or hand-me-down for this quick winter solution. Most people don’t use fans during the winter. Moving air seems to be the principle problem on windy days when it blows cold air inside. This trick proves a fan is handy year-round. Check which way your fan is programmed to turn and adjust it to rotate counter-clockwise. When turning this way, the fan will move warm air trapped near the ceiling back down into the room. You won’t need the fan on 24/7, but if you need a little bit more warm air in the evening this is a simple solution. Leaves, twigs, and other debris clogging your gutters can cause precipitation to collect under your roof, making it more susceptible to leaks on wet winter days. In lots of ice and snow, backed-up gutters can also lead to heavy ice dams that can tear gutters from the side of the house. 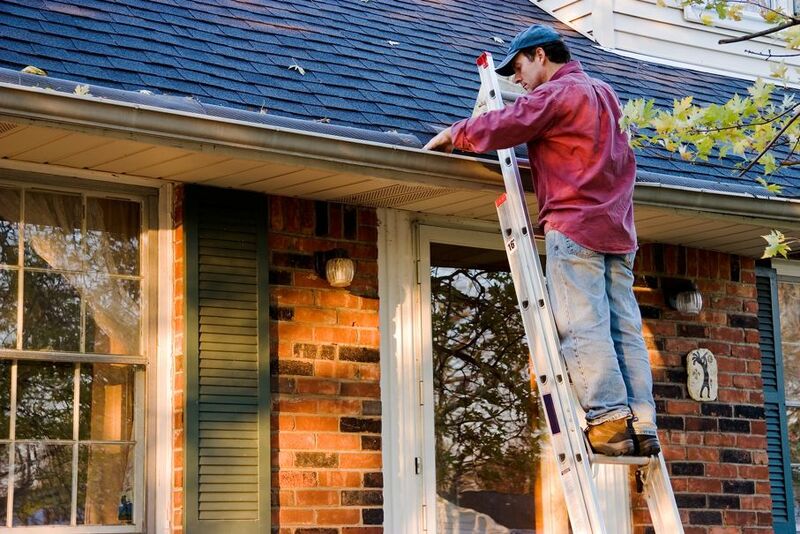 Before fall turns to winter, spend an afternoon clearing out your gutters for winter. A few hours of sludge are far less of a hassle than replacing your gutters mid-winter. 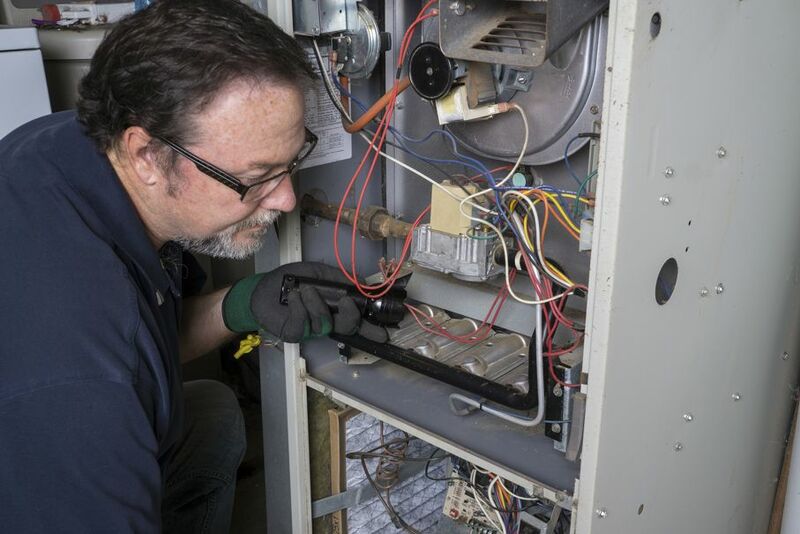 You don’t want to be paying for emergency repairs to your furnace in the middle of winter. A furnace inspection in the late fall will uncover any issues that need attention so you can see to them well before the coldest months arrive. If you want a consistent reminder, sign up for an annual maintenance program with your local HVAC service provider. It always pays to be prepared. If you don’t use your chimney during the winter months, it can become a major source of energy loss. You could be tossing hundreds of dollars out of your chimney. Your idle chimney needs a balloon, a cover to prevent heat from escaping through the flue. You just need to remember if you do plan to light a fire in your fireplace once or twice a year, the chimney balloon must come off. 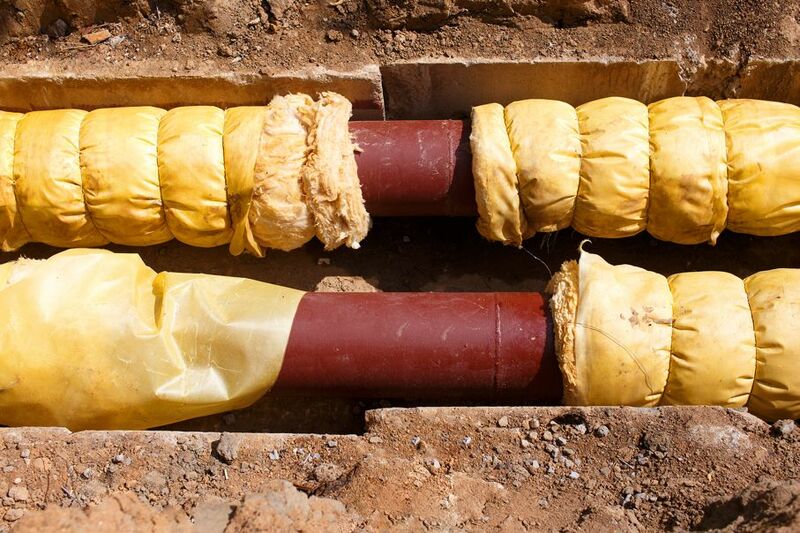 Why insulate your water pipes? If a water pipe freezes or bursts during the winter, you’re going to have a whole slew of frustrating repairs to pay for. Depending on which pipe breaks, your whole bathroom or kitchen might need another source of water until the plumber is available. This tip is more about avoiding unnecessary headaches than keeping warm, though leaks can lead to water damage which can cause drafts. If you want a sturdier fix for drafty windows and doors, consider weather-stripping. 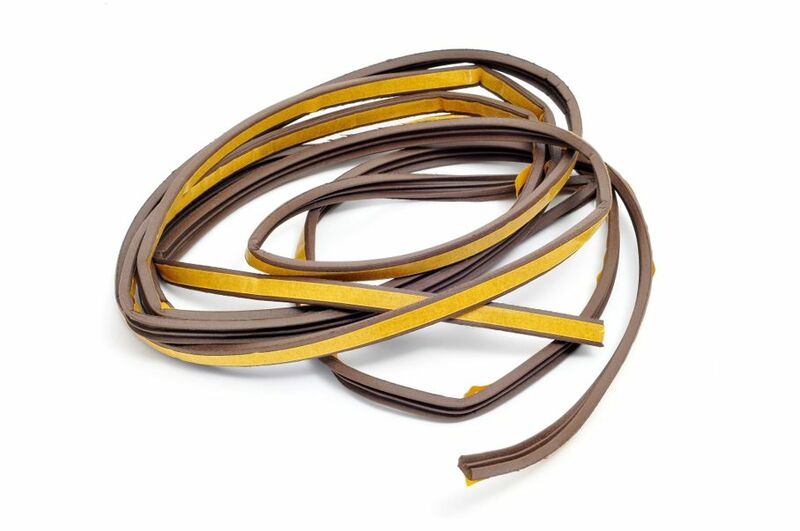 This insulating tool is basically glorified foam tape with adhesive designed to withstand aggressive weather. 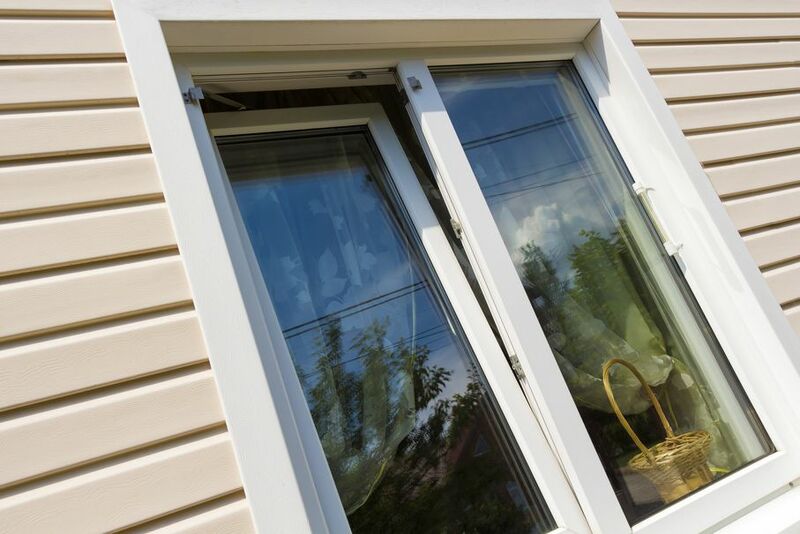 Weather-stripping can be taped over window drafts, doorway drafts, and even weak spots in siding insulation to keep the cold out. It doesn’t look very inviting, but it gets the job done. It takes some doing to defeat winter. Use these tips as you look through the house for drafty areas you need to fix.